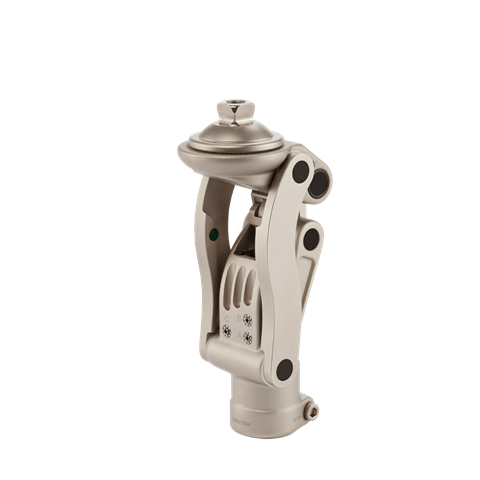 OH5 Knee is a hydraulic, polycentric knee joint. The OH5 can be adapted for different walking speeds using the innovative hydraulic system. Four different socket connection options support use for different amputation levels.